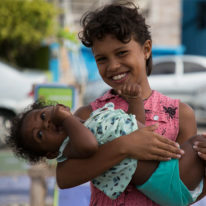 Our city-wide, inter-agency partnership with Recife has a particular focus on exploring how Urban95 tools – such as intersectoral data management, and the “children’s priority zone” concept of mobility and public space interventions – can reduce violence and inequality. 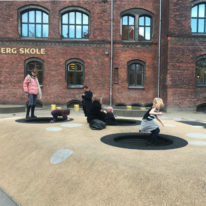 We have already worked with the city government to integrate elements of early childhood development into a municipal law which can potentially serve as a model for other cities. The new law provides for quarterly meetings of a cross-sectoral steering committee on issues related to early childhood development, and a record of each individual child’s interactions with various municipal programmes and services.